Tony Hsieh, CEO of Zappos since 1999, may be famously known for his mohawks, “weirdness” in company culture and the fact that he sits at the same desk as his employees; however, his open door policy and self-managed organizational model has been both highly praised and widely criticized since the company adopted it. In fact, a whopping 58 percent of people say they trust strangers more than their own boss (Harvard Business Review), so rethinking your traditional top-down management approach is something organizations should start considering, if they haven’t already. So, how can you strengthen your relationship with your contact center employees and figure out how to improve the efficiency of your call center while you’re at it? Maybe take a page out of Tony Hsieh’s book: sit on the contact center floor. Even if it isn’t every day, making it a regular habit to observe, or even better, take and make calls just like your agents do is a practice you should be doing. In fact, there could be major ROI left on the table if you aren’t. 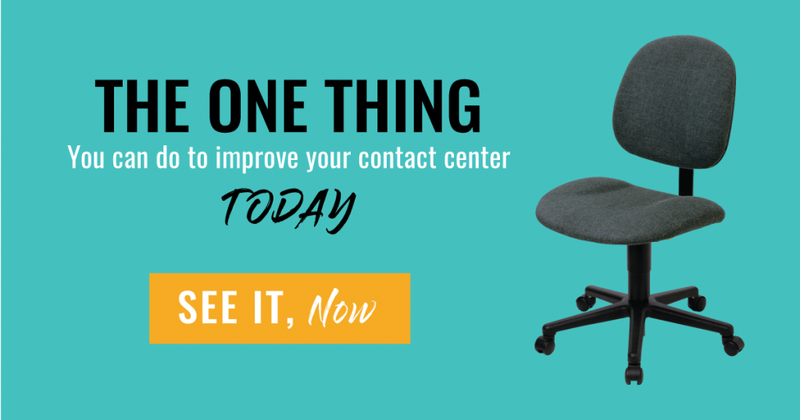 So, the one thing you can do TODAY, for FREE to improve your contact center: Have management sit on the contact center floor. Identify your agents’ pain points. See if there are items that you may have no idea are difficult for your agents day-to-day. You may even notice solutions they aren’t utilizing, like a place within the applications where they can type notes, instead of keeping them on a separate document. Find out what customers are really asking for. See if your training initiatives are aligned with what customers really need, not what you anticipate them to ask for. See if the software/ products you’re paying for are actually solving your problems. The products you purchased to increase agent efficiency may not be utilized as intended, may need additional training provided for agents or you may even see that additional solutions are needed. This is one of the reasons people come to AMC, because we work together with the CRM (Microsoft Dynamics, Salesforce, SAP, Siebel) they already use and increase the benefits. Make sure your key performance indicators (KPIs) make the most sense for customer satisfaction. For example, let’s say you believe your agents have an excellent call answer time; however, when you sit on the floor you discover this is because agents are answering calls and putting them on hold, leaving them frustrated, this will probably give you a different approach to the call answer time metric, or at least initiate training so agents have fewer reasons to put them on hold. Show your agents you care. 79 percent of people who quit their jobs cite ‘lack of appreciation’ as their reason for leaving (Global studies), so letting your agents know you’re willing to see the challenges they face every day shows them you have a strong sense of empathy for their jobs. 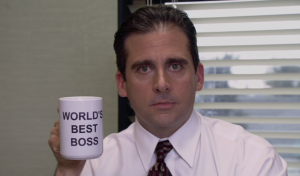 Not only will this decrease agent turnover but increase your rank on the cool boss meter. 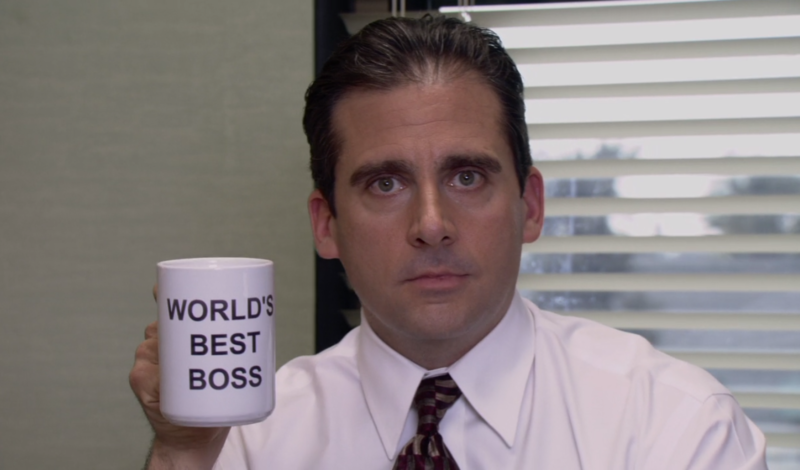 Good luck in updating your status to cool boss and all of benefits that come with sitting on the call center floor! If you try this out in your organization, please let us know – we’d love to hear the details. Not sure how to get your boss to try this? Grab this handy cheat sheet of this information you can discreetly leave on your boss’s desk.